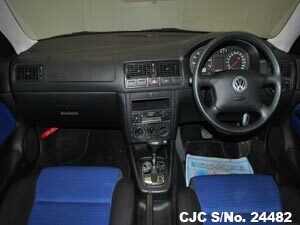 Car Junction offer Used Volkswagen Golf for sale in Tanzania. 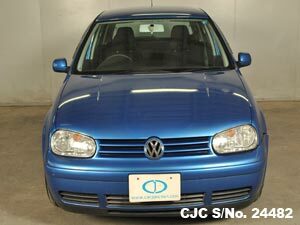 Japanese Used Volkswagen Golf is most demandable cars in Tanzania. 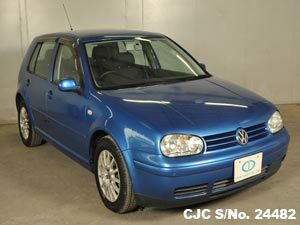 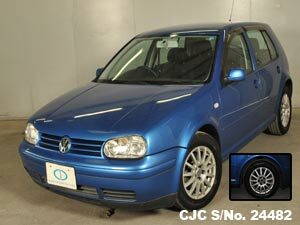 Buy this Blue colour Used Volkswagen Golf 2001 model, 1.6 cc which is available in very good condition. 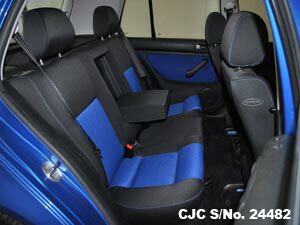 other details and specifications are given below. 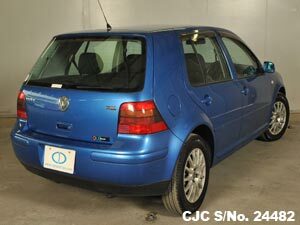 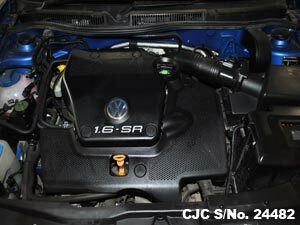 If you need more information regarding used Volkswagen Hatchbacks, please Contact Car Junction Tanzania.